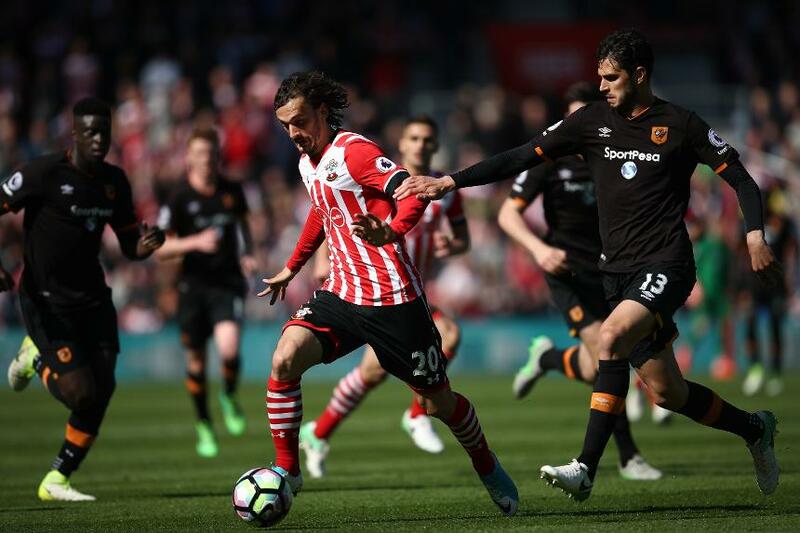 Gabbiadini's end-of-season form means that many managers will consider the Southampton striker with caution. After four goals in his opening three Gameweeks following a January transfer from Napoli, the Italian gained significant interest for back-to-back Double Gameweeks. But he produced a mere four points across those four fixtures to finish the season in a slump. However, Southampton have been dealt a promising start of fixtures and will play only one of last season’s top six over the first 11 Gameweeks. This schedule includes four home matches in the first six Gameweeks, including two in a row at the start of the campaign against Swansea City and West Ham United. Charlie Austin will vie for starts and a new managerial appointment following Claude Puel's exit adds uncertainty but, with his price tag likely to be around £7.0m, Gabbiadini still demands pre-season attention.